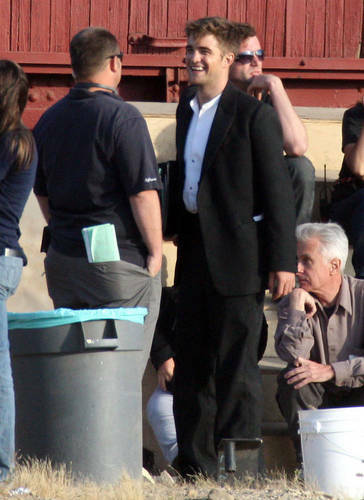 lebih WFE Set Pics Of Rob. . HD Wallpaper and background images in the Robert Pattinson club tagged: robert pattinson water for elephants jacob jankowski 2010.